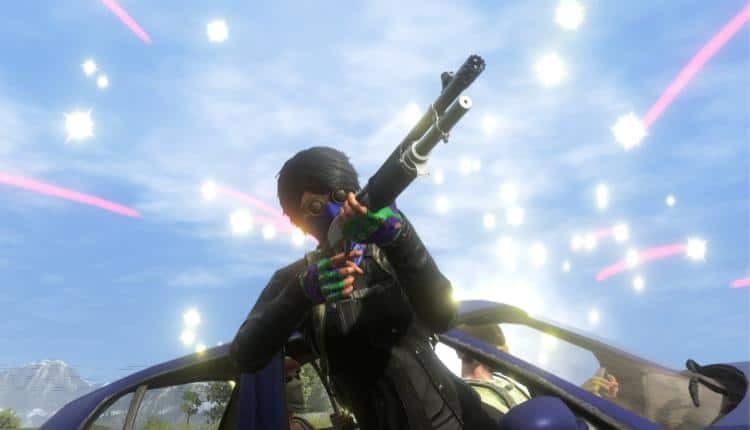 H1Z1 Now Free-To-Play On Steam | Nerd Much? The developers of H1Z1 have announced today that their game is officially free-to-play. This is not a limited time offer, this is indefinite starting today at 1pm ET. H1Z1 is exclusive to the PC, and only just came out of Early Access on Steam last week. For those fans that supported the game during Early Access, the developers are giving away the H1Z1 Appreciation Pack. This pack includes 10,000 Skulls, 10 Victory Crates, a Gasrunner Hoodie, Bloom Survivor T-Shirt, and Splinter Camo ARV. If you still wish to support this game in all its glory, there are Bronze, Silver, and Gold Editions up for purchase. Bronze runs at about $17.60 USD and includes 10 Mayhem Crates, 2 Bronze Zodiac Crates (each contains 1 guaranteed Uncommon cosmetic skin), The Urbanator character skins, and Bronze Riot Shotgun Skin. The Silver Edition is priced at about $44.99 USD and includes Pink Poodle Sedan Skin, Dog Racer Lola (Chihuahua) Mask, The Urbanator character skins, Silver Soldier gear, Harmony AK-47 Skin, Bronze Riot Shotgun Skin, 25 Mayhem Crates, 2 Bronze Zodiac Crates, 2 Silver Mayhem Crates, and 20,000 Skulls. Last but not least, the Gold Edition is approximately $88.00 USD and includes Slate Camo ARV Skin, Pink Poodle Sedan Skin, Dog Racer Lola (Chihuahua) Mask, Dog Racer Leo (Hound) Mask, The Urbanator character skins, Silver Soldier gear, Westwood character skins, Crimson-Etched AK-47 Skin, Harmony AK-47 + Bronze Riot Shotgun Skin, 50 Mayhem Crates, 2 Bronze Zodiac Crates, 2 Silver Mayhem Crates, 1 Gold Mayhem Crate, and 50000 Skulls. The last update to H1Z1 included a most called Auto Royale, taking inspiration from games like Twisted Metal. Auto Royale requires you to have at least three other friends for your team of four – three to shoot and one to drive. Do you think going free-to-play is a good decision for H1Z1? Will that put it in competition with PUBG, Fortnite, and all the other battle royale games out there? Let us know your thoughts in the comments below.